brandus-a3zfbn has no other items for sale. 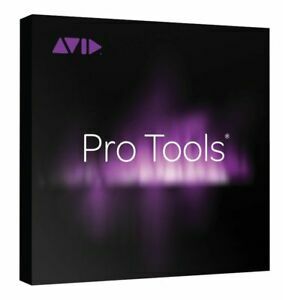 Take your music production to the next level with Avid Pro Tools 12. 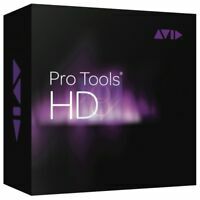 This boxed version is ideal for the producer who likes to upgrade down the line. It even comes with the upgrade plan. There is next to nothing this software can't do when it comes to recording and mixing music. This is why it is used on professional recordings all the time and has been used on some of the most famous albums of all time. The level of granularity when editing is excellent. The midi setup is easy. Works seamless on PC with Scarlett 18i/20 And Reason 9. One of the best DAW Ive used.